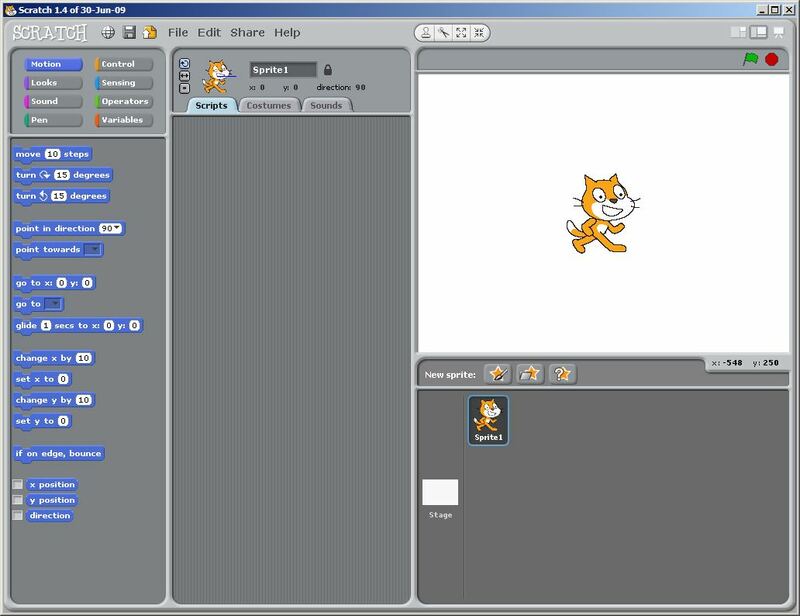 It was only two short years ago pyMCU was introduced to the world, the idea was to create something that would combine the easy to learn python programming language with electronics so users of all skill levels could create fun and interesting projects. Judging by the projects we have seen from users it has been a great success. New firmware version 1.0.14 and python module version 1.0.14 have been released. A change has been made to the i2c settings to accommodate devices that can hold the clock low to pause communications. 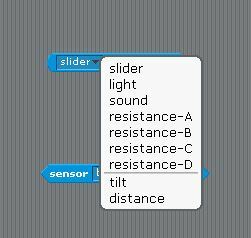 New function added to allow reconfiguration of analog pins as digital or analog. 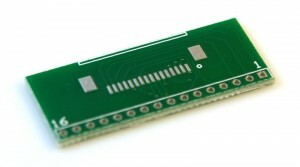 When analog pins are configured as digital pins they become an extension of the digital pin numbering. A1 = D14, A2 = D15 and so on. 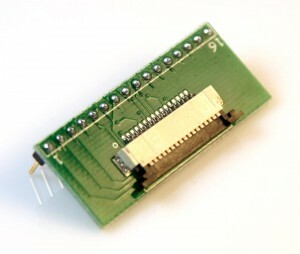 We now sell the FPC LCD breakout board as a standalone board with connectors or as a bare PCB. We had quite a few requests asking for these as separate items, you asked, we listened. All of the pyMCU example code has been committed into a GitHub repository so it’s all in one easy to access place. This section is for older undocumented projects that might be of interest to some people, have a look and if you think any of them might be useful / helpful and you would like more info feel free to send an email requesting what you would like to know. There is a nice article over on EE|Times about using Ubuntu Linux for hobby engineering, written by our friend Jeremy Cook from JCPro.net and DIYTripods.com. He gives a nice mention to pyMCU in the article, head on over and check it out. 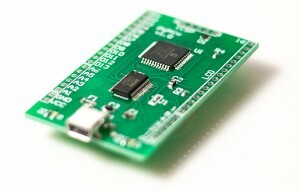 The new pyMCU (PicoBoard) Scratch firmware is out so you can now use your pyMCU like a PicoBoard with Scratch 1.4. You can grab the firmware hex file over on the pyMCU file page. We’ll get some videos of it in action posted soon. Items will be back in stock soon. Things are still in a transition period so if you notice any issues with the new site please give some feedback. The new store is still in progress, in the meantime you can still access the old pyMCU store. You will notice that stock on most items is either low or out. Items will be back in stock in about a week or two as we get things moved over to the new processing and inventory system. The pyMCU forum is now backed up from the old server and restored to the new Circuits For Fun site. All usernames and passwords should be intact. If you are experiencing any issues logging in please let me know. Unfortunately all posts have been marked as new due to the moving process.